Luis Enrique has named his squad for the Champions League showdown against Juventus on Wednesday night at 8.45pm CET, with the big news being the welcome return from calf issues of Javier Mascherano. 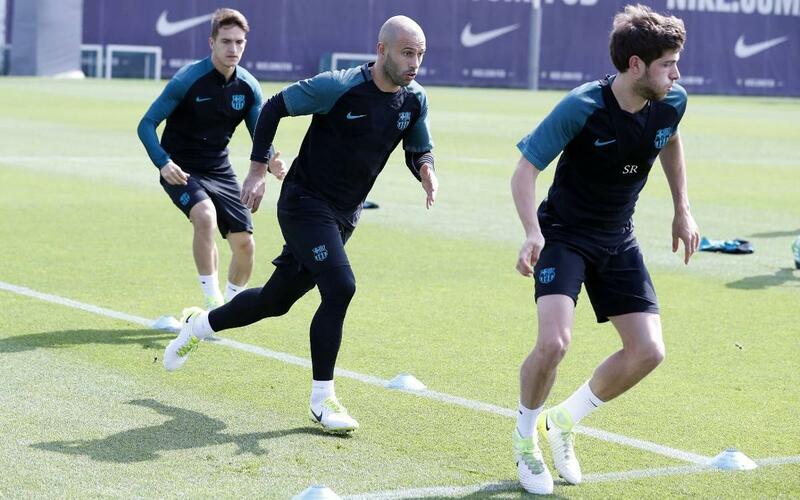 On the down-side, Arda Turan, Rafinha and Aleix Vidal are all still out through injury. With no players suspended for tonight’s encounter, in which a comeback akin to the famous 6-1 turnaround against PSG is required in order to progress to the last four, the only unforced absentees are Jeremy Mathieu and Jordi Masip, with Carles Aleñá of the B team also getting a call-up for duty this evening.